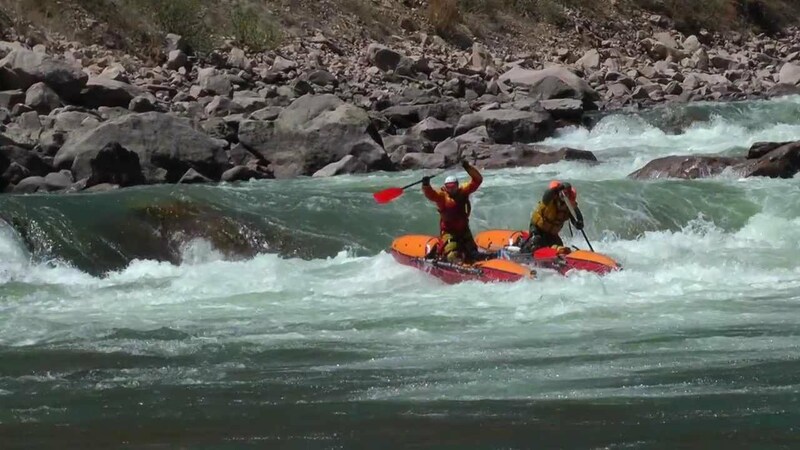 A Fascinating journey for extreme enthusiasts! 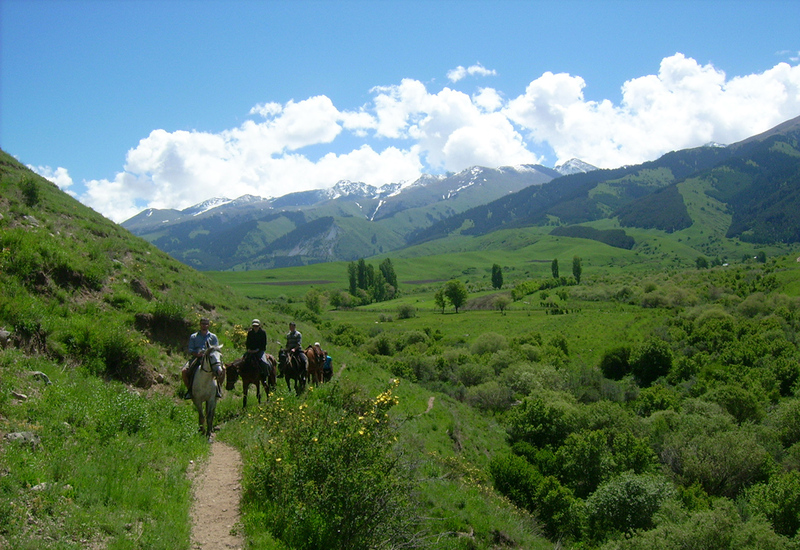 Unforgetabble horse-riding trails are waiting for you along with rafting on the raging river, paragliding, off-road 4WD tours and hiking on majestic mountain ranges! Meeting at manas airport, brief tour across the city. After that we will head to the national park Ala-Archa, popular destination among locals and tourists. Surrounding area is covered by alpine and subalpine meadows. 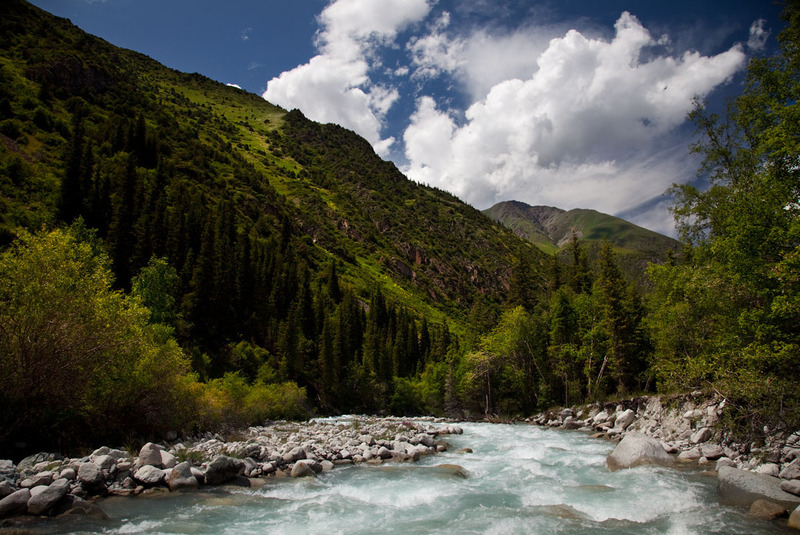 Arrival to 12 kaminov resort area, which located high at mountains, close to river. Pure air and picturesque landscape would make you feel great and fuel with positive energy. Also we can try a national beverage - kumys - mare's milk with healing properties. Dinner. Night. 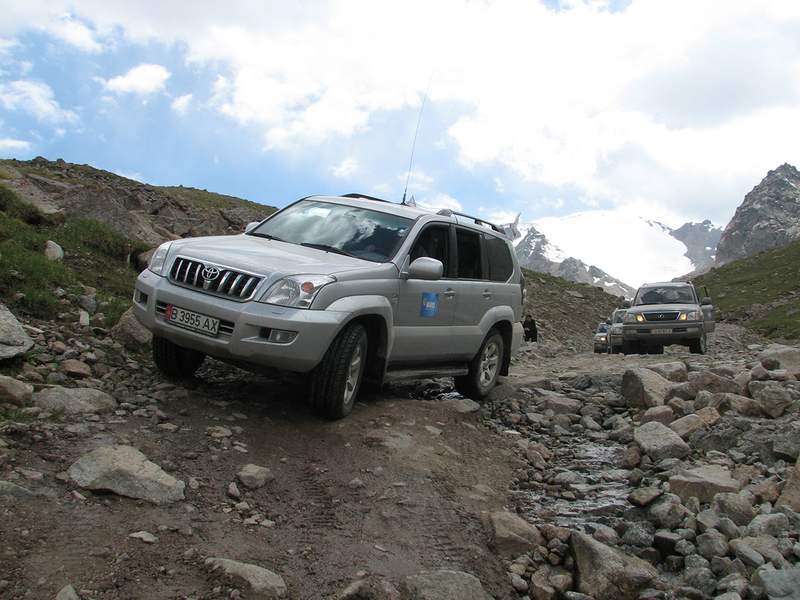 Today we will have a great off-road adventure - journey across beautiful gorges and mountain hills, which offer many great views on the capital of Kyrgyztan, Bishkek. Then we will head to Chon-Tash for paragliding and enjoy picturesque road across serpentine. After lunch we will fly high into the sky. At the evening we will head to Chon-Kemin to the log guesthouse with the atmosphere of a nomads house. Dinner, night stay. After breakfast we will begin our horseride to the hihl-altitude lakes. Picnic on the mountain hills coupled with great opportunity to gather tasty berries drinking herbal tea from local herbs. Return to guesthouse for a night and introduction to national customs and traditions. 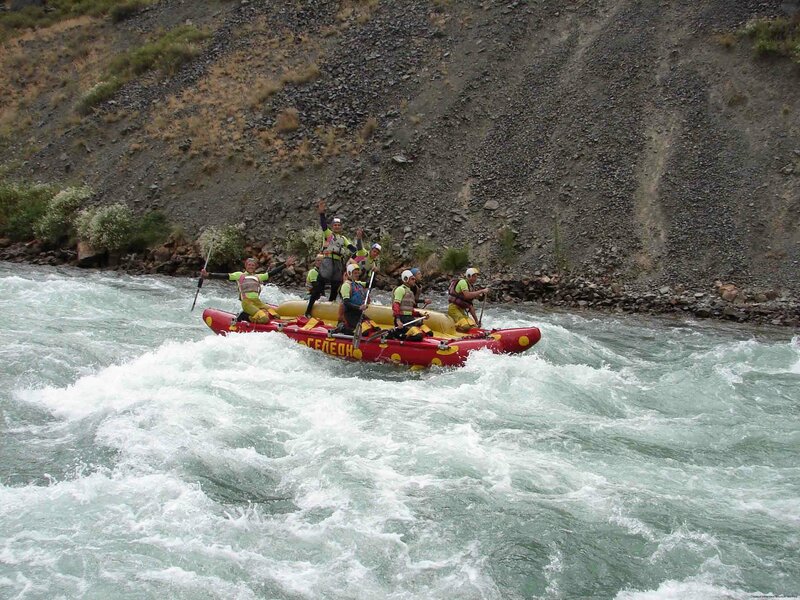 Today we will engage into another great activity - rafting! 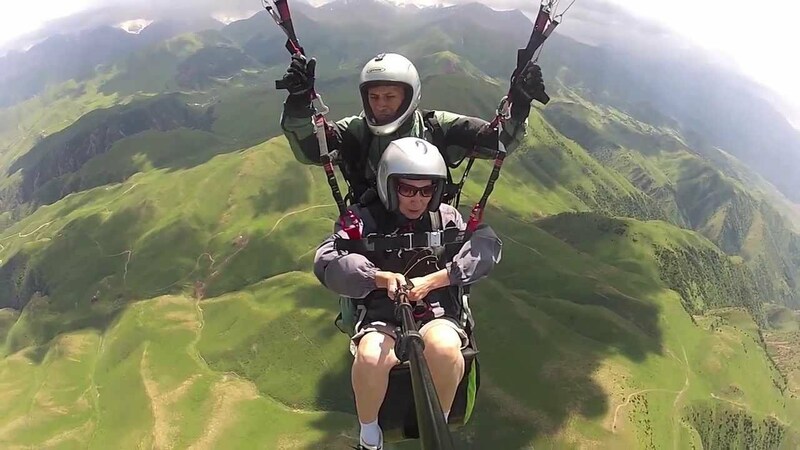 We guarantee you great experience and adrenaline all along the way with memories that will remain with you for decades! Return to Ashuu guesthouse, leisure time. Additional services availbale at this point. 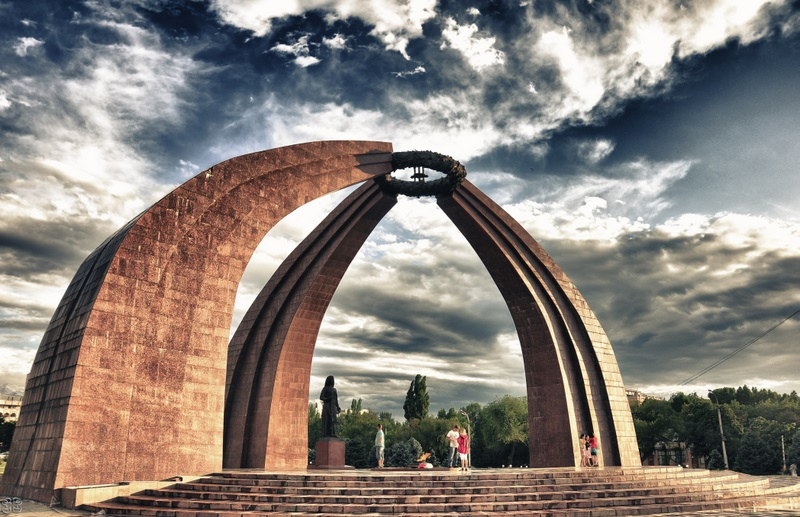 Return to Bishkek. Along the way - visiting tower Burana and Balasagyn with petroglyphs. Arrival to Bishkek, visiting bazaar. Final dinner, transfer to airport (or accommodation at the hotel). Retro-tour by car 1956 issue date 0,75 cent $/per 1 km.